Amazing 850SF PRIVATE PATIO! Completely fenced in & surrounded by lush trees on a quiet side of West 7th Ave. Enjoy this newly renovated 714SF with HUGE bedroom that can fit a KING SIZE bed. Suite has loads of upgrades that inc hardwoodflooring, modern cabinetry in the kitchen, w/stainless steel appliances, closet organizers, new light fixtures & more. Building has a pro-active strata that continuously does maintenance work. 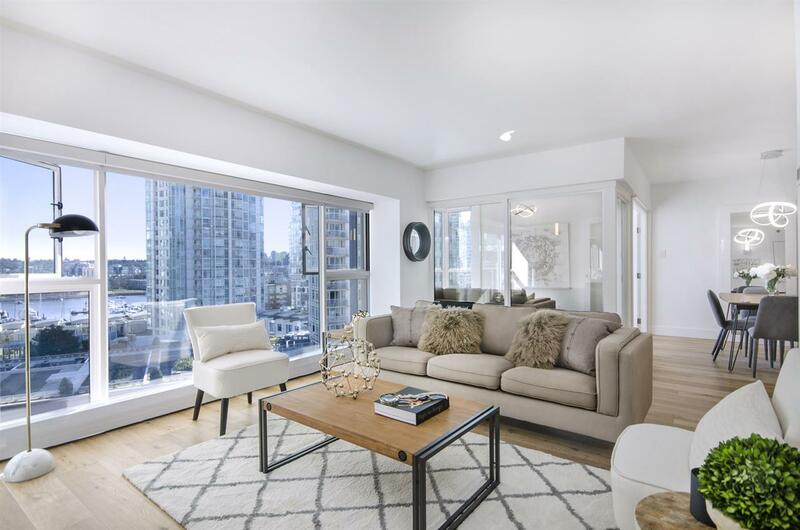 Sunset West has no restrictions which makes this condo an excellent investment opportunity or perfect for a 1st time home buyers and pet parents. Price includes 1 parking & 1 storage locker. The PATIO is a gardeners paradise. Easy walk to West Broadway shops & steps to schools parks & blocks to the Beach.